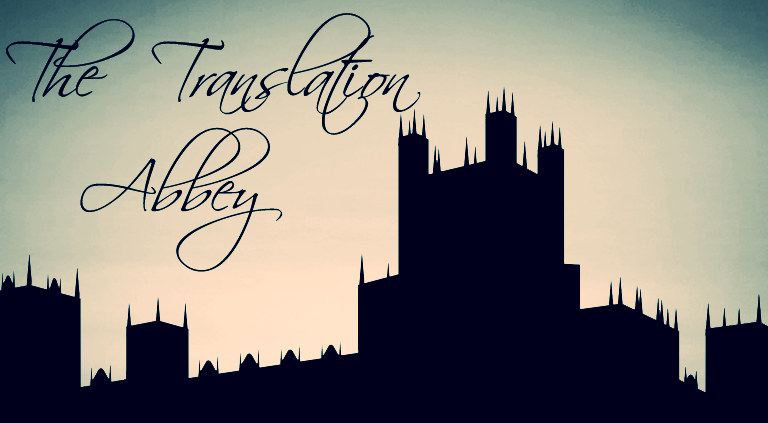 Take a look at The Translation Abbey’s work and find out more about our comming soon projects! Find out what the specialists are saying regarding Spanish language books in the US market…. The market shift is also benefiting authors. 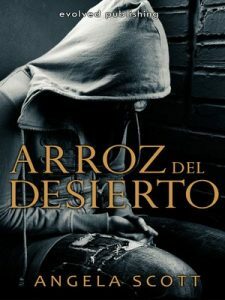 A year after publishing her first novel in 2006, “Across a Hundred Mountains,” Whittier author Reyna Grande published it in Spanish. 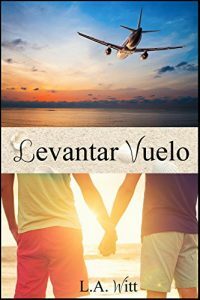 In 2012, she released a new memoir in English and added a Spanish translation when the paperback came out in April. 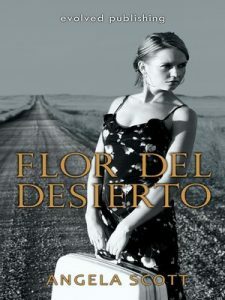 And she’s now at work on a historical novel about the Mexican American War that will come out in Spanish and English.